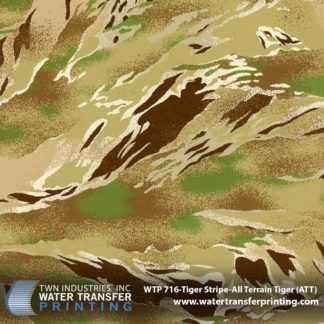 Tiger Stripe Products designs and develops cutting edge digital camouflage patterns. 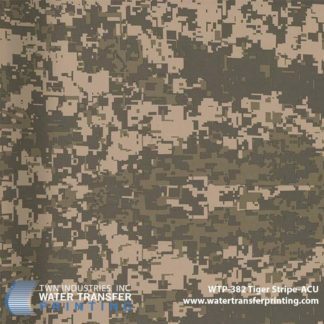 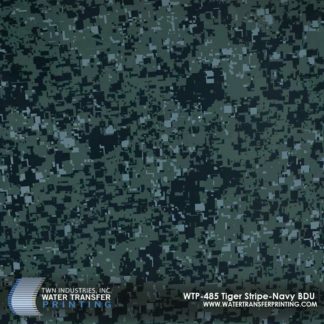 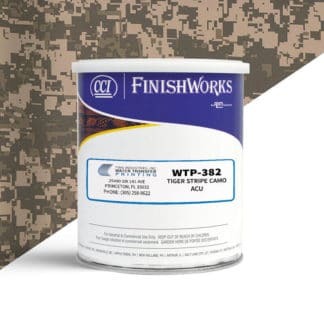 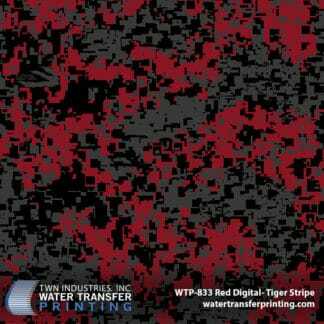 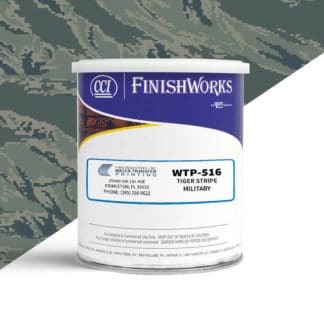 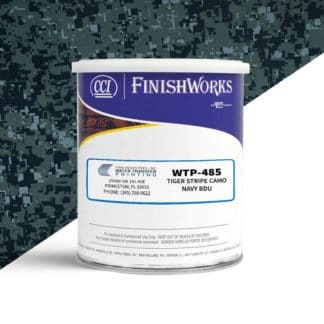 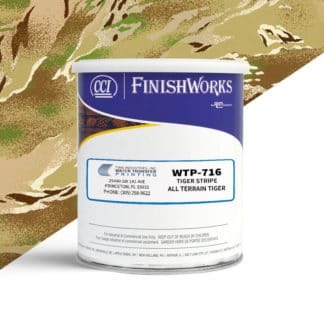 Our Tiger Stripe Water Transfer Printing films have been used by military units and tactical teams around the globe. 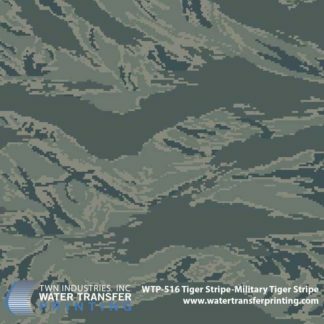 Tiger Stripe’s line of digital camouflages can also be used for hunting. 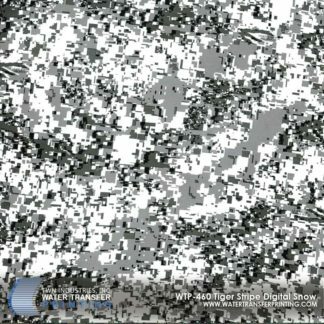 We have an inventory of digital patterns for woodland, desert, and snowy environments. 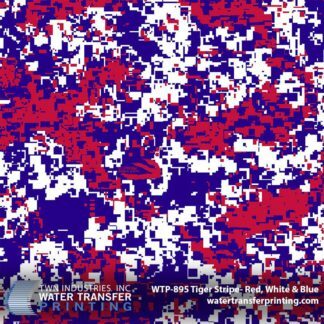 Dominate your 4th of July tailgates with the All New Red, White & Blue Digital Camouflage pattern from Tiger Stripe Products.